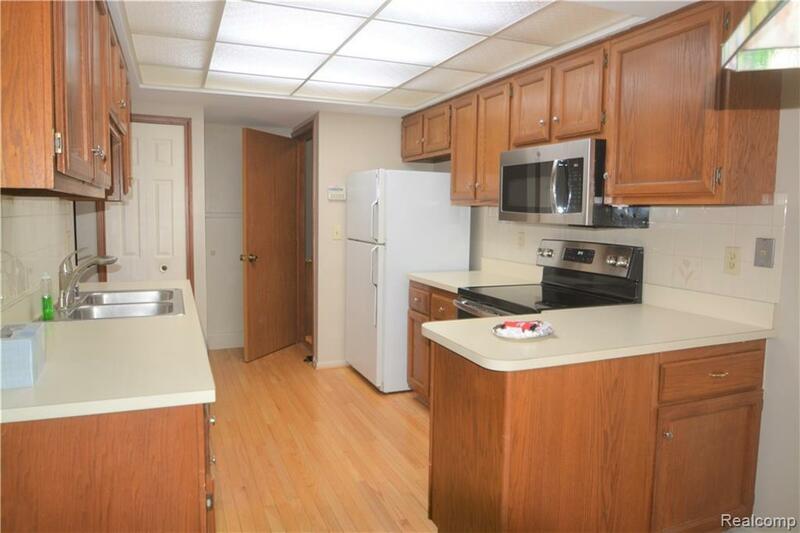 Lovely Ranch style condo 2 spacious bedrooms, 1 1/2 baths. Well maintained. 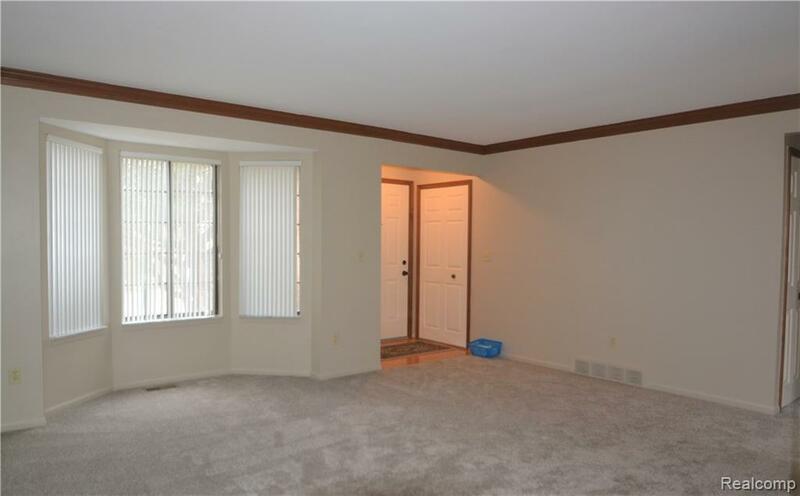 Nice open floor plan, newer carpeting. 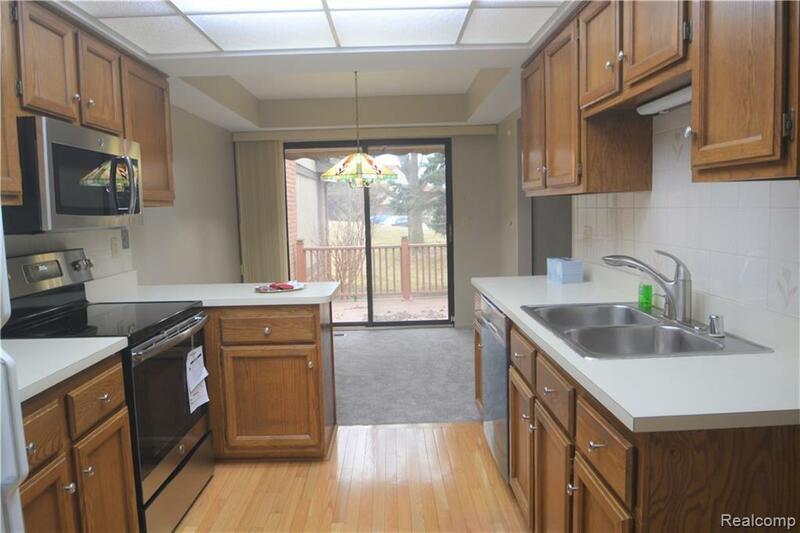 Private entry, first floor laundry, large quite deck off of dining room, central vacuum system, unfinished basement for many possibities. Shopping center nearby for a nice stroll. 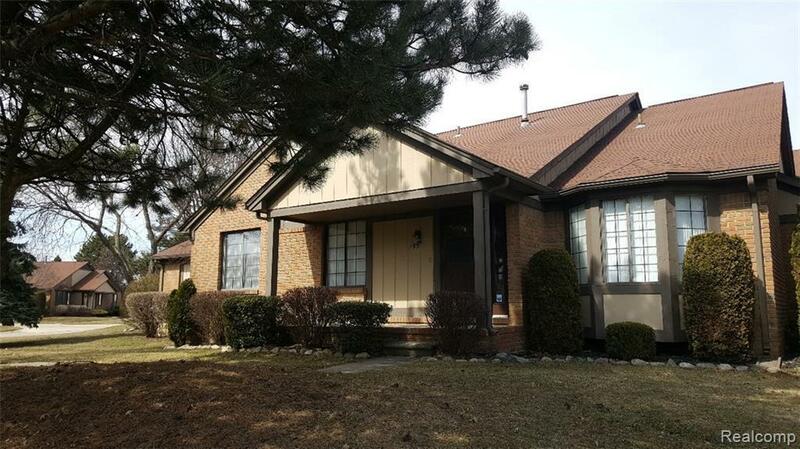 Enjoy the benefits of Rochester Hills living, not far from downtown Rochester. Immediate possession. Rochester schools.